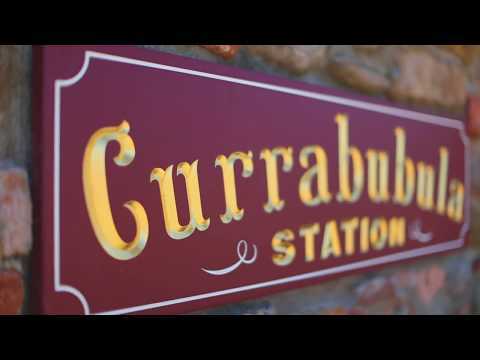 Currabubula Station is one of the north's finest properties with a deep history dating back to the late 1800's. Positioned in the heart of the Liverpool Plains, Currabubula Station presents a remarkable opportunity to invest into a truely blue ribbon cattle and cropping enterprise. Over 2400 grazing and cultivation hectares supported with water licences, hangar and strip, infrastructure and two remarkable homesteads with one being a premium function centre sleeping up to 20. A strategic opportunity to purchase a vertically integrated profitable business capitalising on established branded export pathways to Asia and abroad. Located close to regional centres such as Tamworth and a pleasant drive from Sydney. The property has the ability to run over 1200 cows selling off weaner calves and numerous cropping options.The property includes water licences, fences roads, yards, cottages (x3) and sheds all reflective of blue ribbon property assets.